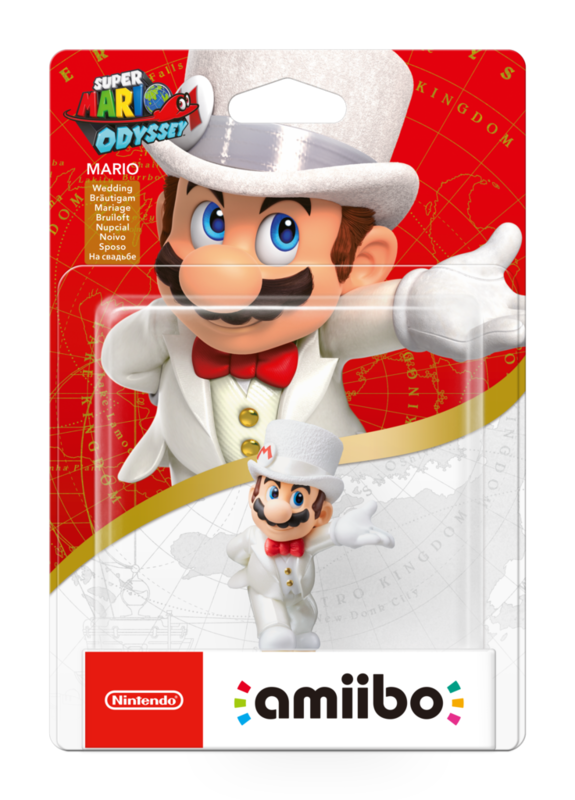 Looks like there’s a reason why Nintendo hasn’t officially revealed the Super Mario Odyssey amiibo packaging! Three more kingdoms which have not been revealed by Nintendo were found on the packaging of the leaked Super Mario Odyssey amiibo. The kingdoms are called Lake Kingdom, Snow Kingdom, and finally, the Mushroom Kingdom, where Mario lives. Let’s hope we get a look at these kingdoms soon. Super Mario Odyssey launches on October 27, 2017 worldwide.